What is it like being a MI finalists ? Home → Uncategorized → What is it like being a MI finalists ? 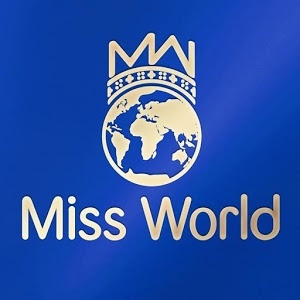 We are always being asked by those interested in applying what it’s like being a finalists in Miss Ireland, we like the finalists to speak for themselves and share their experiences. 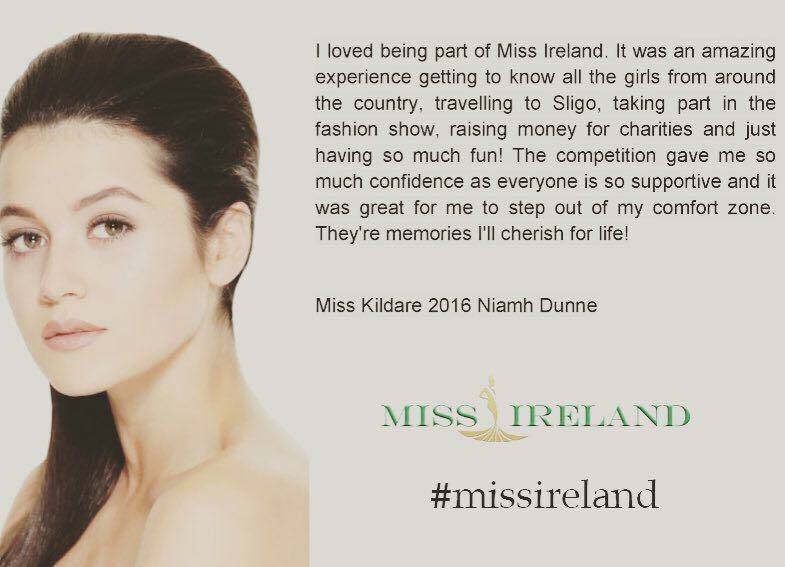 Thank you to Miss Kildare 2016 Niamh Dunne for these kind words. If you would like to apply for this year’s Miss Kildare selection please click the link below.